Leading the board of directors is a major challenge, requiring great wisdom and sensitivity. 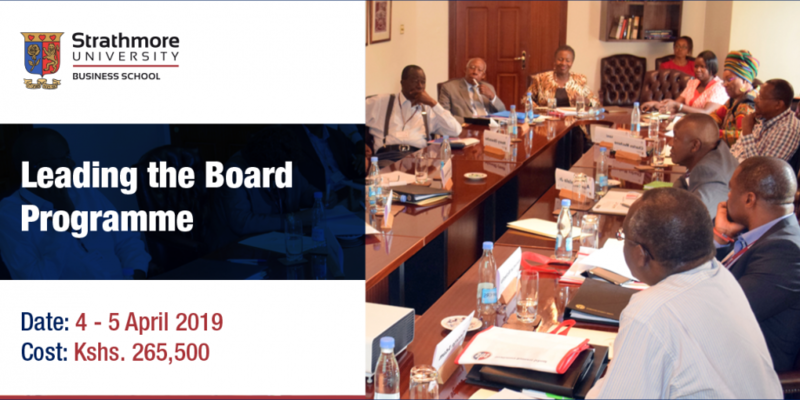 Strathmore University Business School’s new programme, Leading the Board, is aimed specially at chairpersons – those asked to provide leadership, guidance and oversight to that essential organ of corporate governance, the board of directors. Those who have led boards know it is a role that requires a delicate touch as well as a firm hand. Leading boards is quite unlike leading other teams: meetings are infrequent, limiting the opportunities for bonding; the routines are often stilted and rigid; and fellow directors are all accomplished individuals, leaders in their own right. Doing the chairperson’s job well rarely brings personal credit, as that is usually shared between the board and management; doing it badly, however, can lead to a dramatic loss of reputation as the leader of the board tends to shoulder most of the blame. 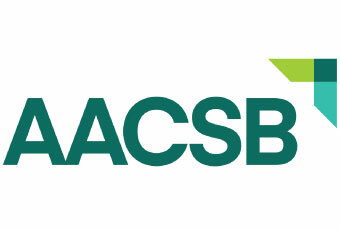 Leading the Board is for sitting chairpersons and vice-chairs of private and public-sector entities. Directors who are close to ‘taking the reins’ of board leadership will also be considered. A small, carefully selected group of participants will be assembled each year to provide a mix of experiences and contexts, and create lively and insightful debate. The programme utilises a combination of learning aids and approaches such as pre-reading materials, lectures, syndicate group discussions and peer group learning. A strong emphasis is laid on performance management concepts and on world-wide best practices which are applicable in the local and regional business environment. For further details about the course and the application process , please contact Nancy on nndirangu@strathmore.edu or on eeopenprograms@strathmore.edu or call +254 703 034 513.